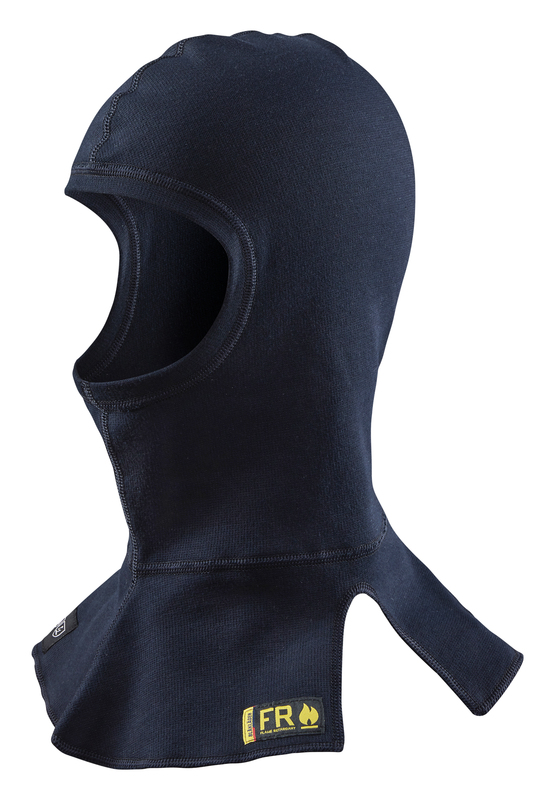 This inherently flame retardant hood (balaclava) is in sweatshirt quality and protects your head, face and neck. Good to wear underneath the helmet and gives the wearer a good face protection. The garment is certified according to EN ISO 11612 A1 B1 C1 F1, EN 1149-5, IEC 61482-2 Class 1 (the material has an ATPV value of 14.8 cal /cm²).